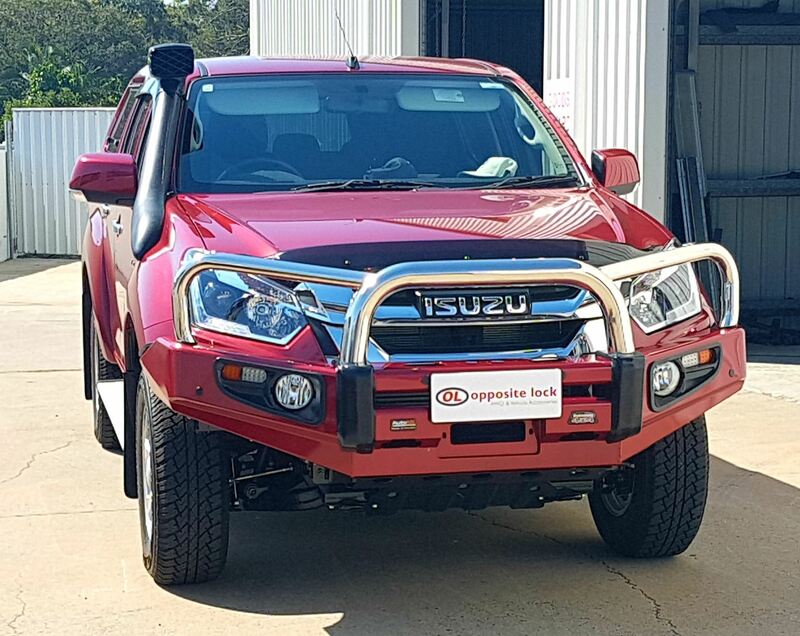 The Dobinsons Stainless Loop Deluxe Bullbar is a great product. 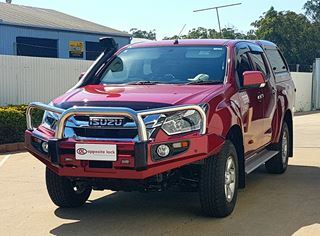 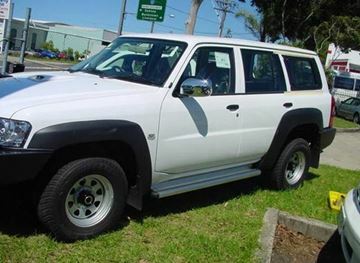 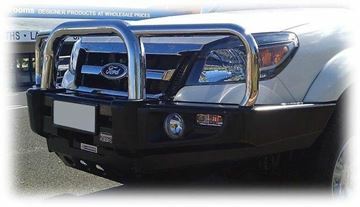 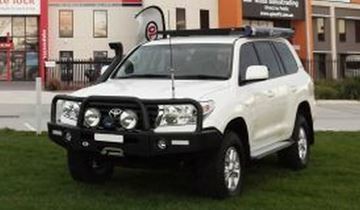 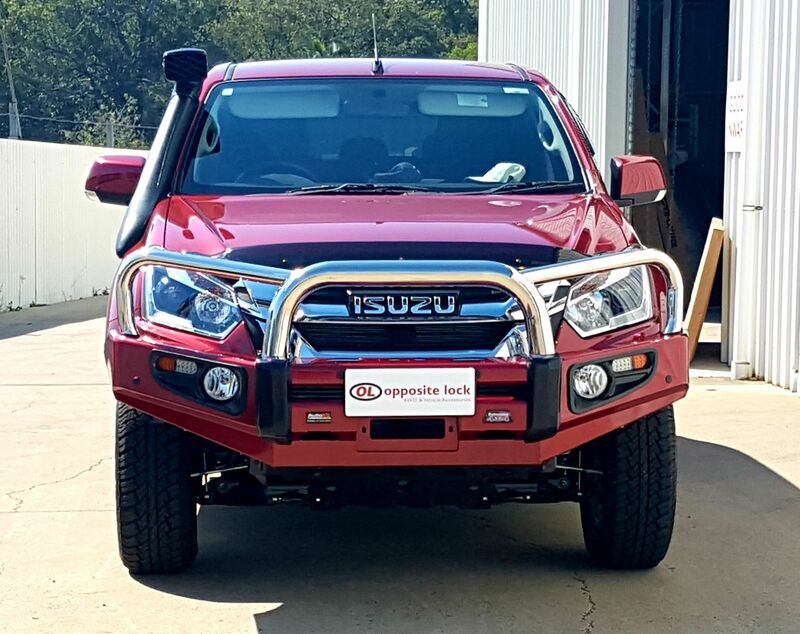 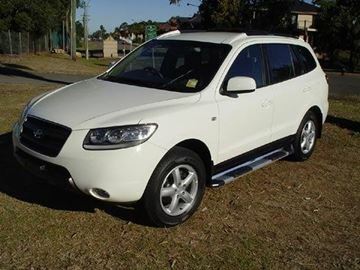 This bullbar comes standard in black, with the option of colourcoding. 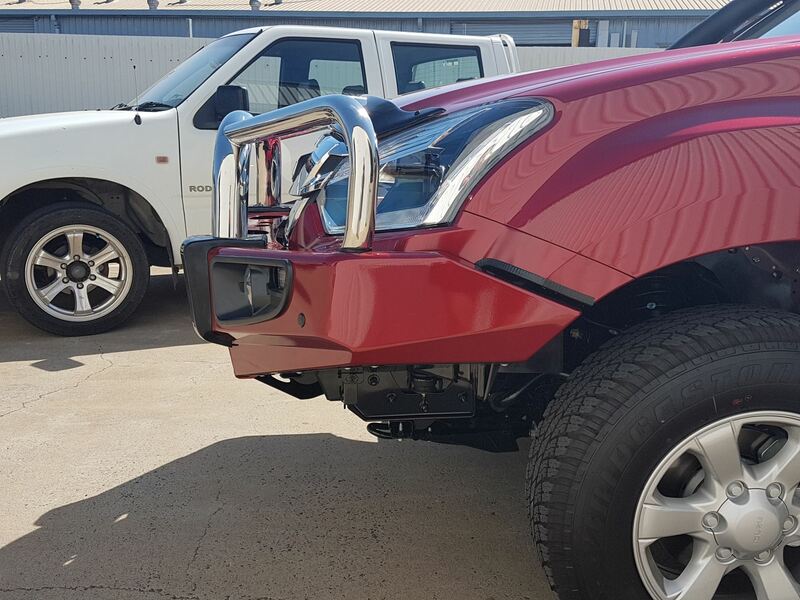 The deluxe steel bullbar comes with spotlight and aerial mounting tabs, winch compatibility and is ADR and airbag compliant.